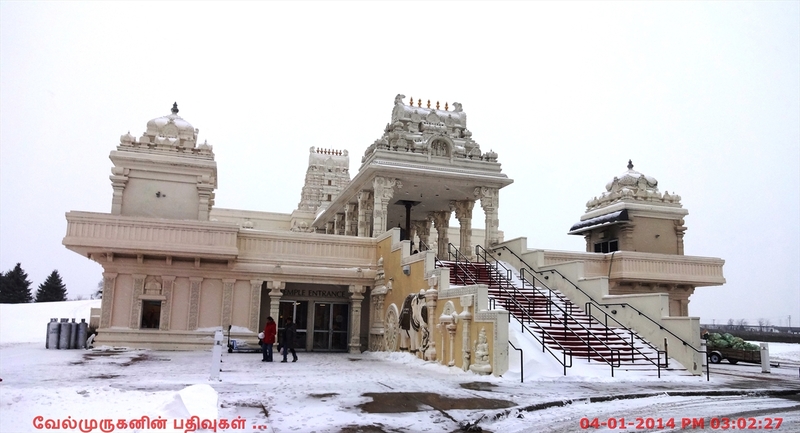 The Balaji temple (SVS Temple) in Aurora, IL is a Non-Profit Hindu Religious Organization built in 1986 . Mission : Continuing and promoting the highest values of Hindu culture, philosophy, religion, spirituality and tradition in our adopted Homeland With benevolence, compassion and tolerance. 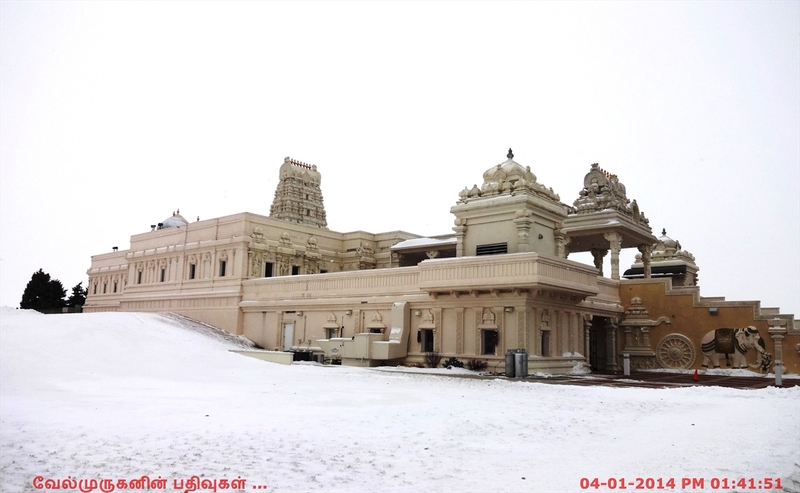 Padmasri M.Muthiah Sthapathy, a noted expert on temple construction in India collaborated with Sri Subhash Nadkarni, a reputed architect of Chicago and a devotee of Balaji, and together they designed the temple. 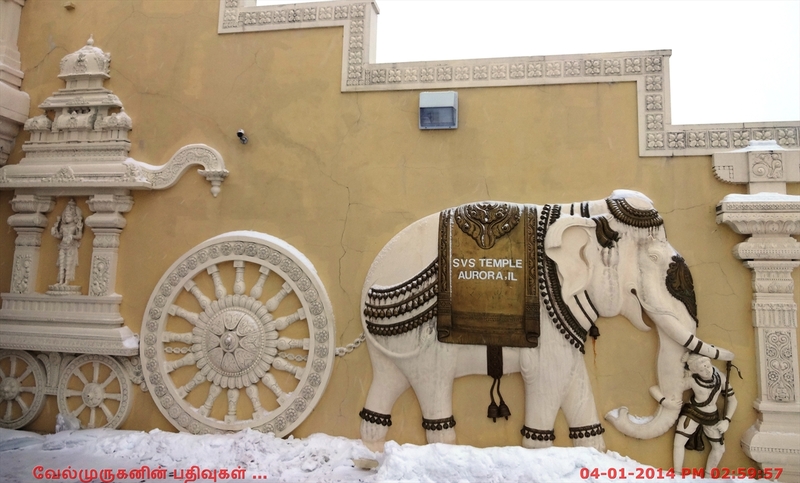 This design is an excellent blend of ancient Shilpa shastra and modern architectural technology. This design also served as a model for other temples that were built later in the United States. A unique feature of the temple is provision for circumambulation (pradakshina) inside the temple not only around the presiding deity, but around all the major shrines inside the temple. 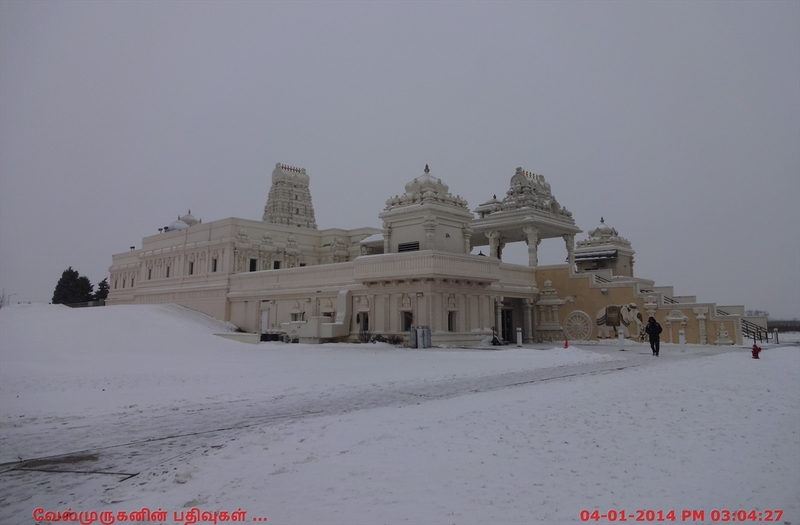 The main shrine in the center of the Temple is of the Moola Virat ( presiding Deity), Sri Venkateswara Swami, also known as Balaji, an incarnation of Lord Vishnu. The spectacular form of the Lord embodies all the attributes of the Divine spirit that inspire Hindu devotion and dedication. 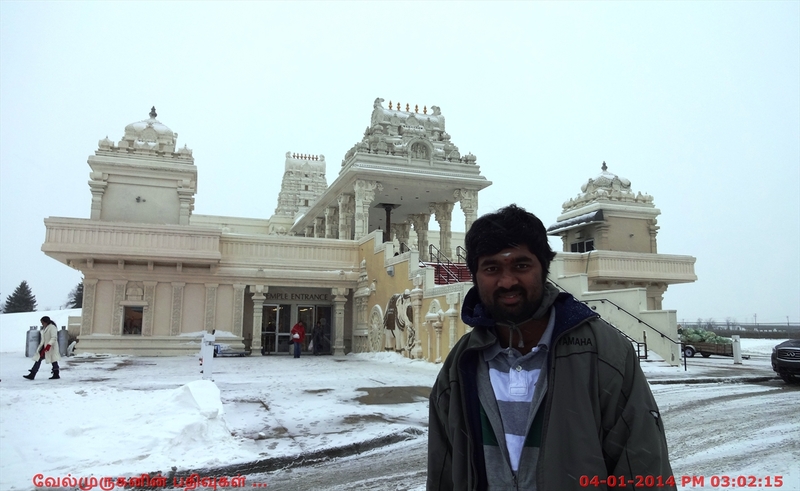 The temple offers a range of services such as Ganapati Homam, Ayushya Homam, Mrithyunjaya Homam & Pooja, Shashtiabdapoorthi,Car Pooja, Grahapravesam Pooja and other pooja's.